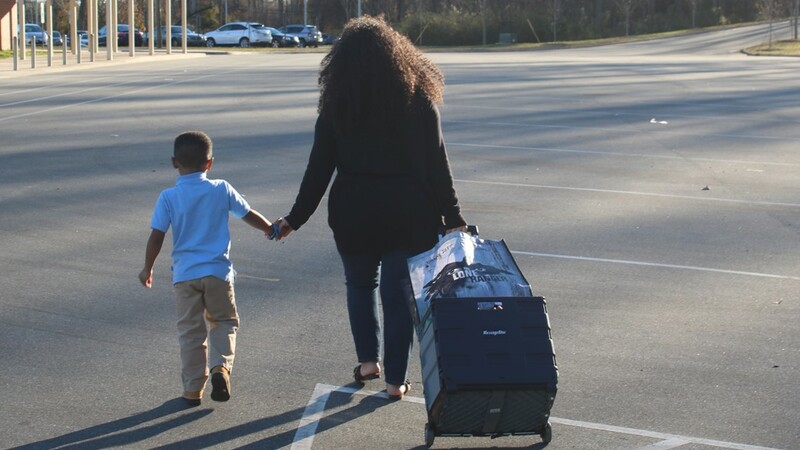 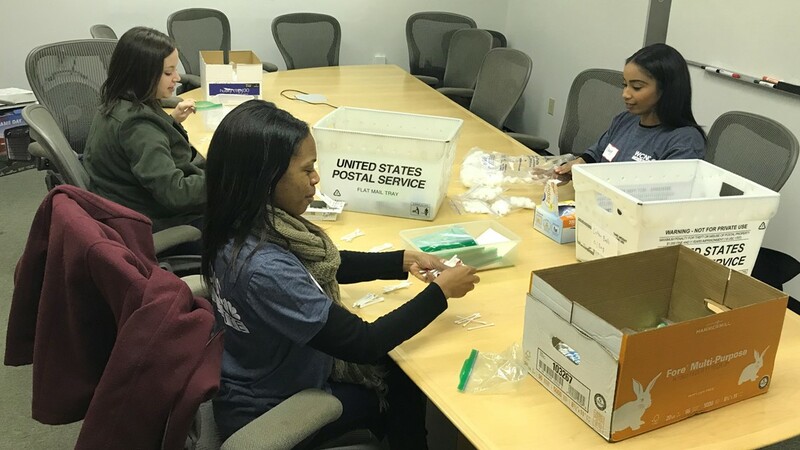 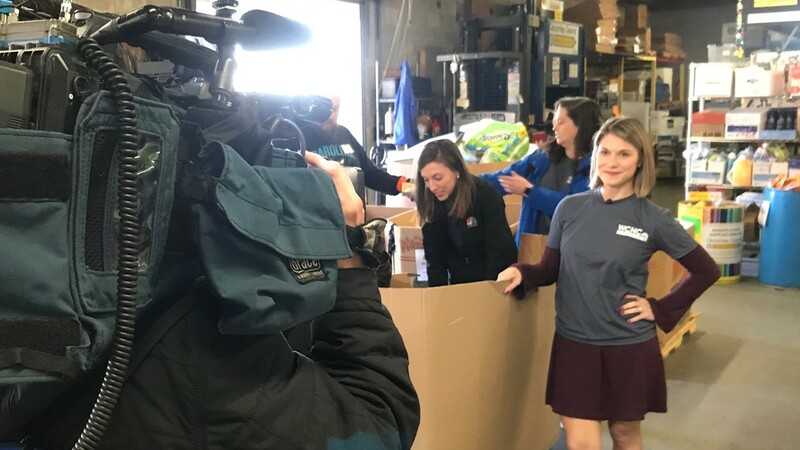 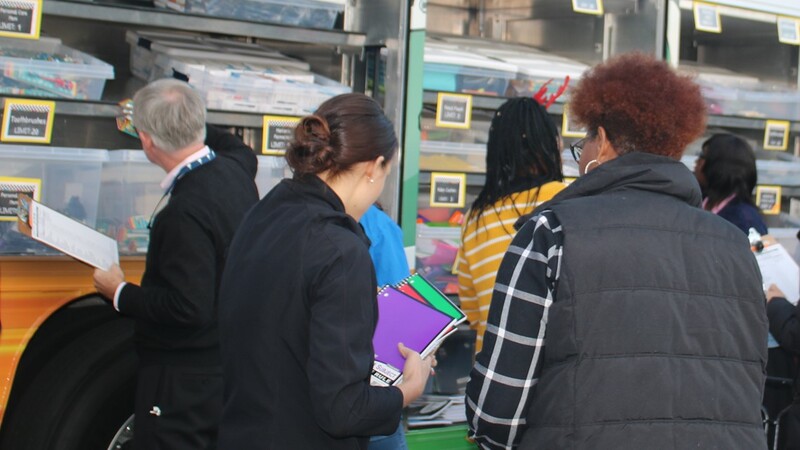 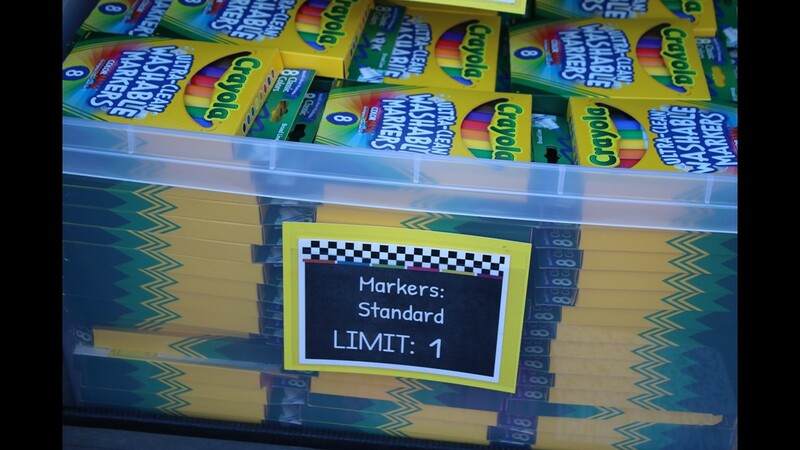 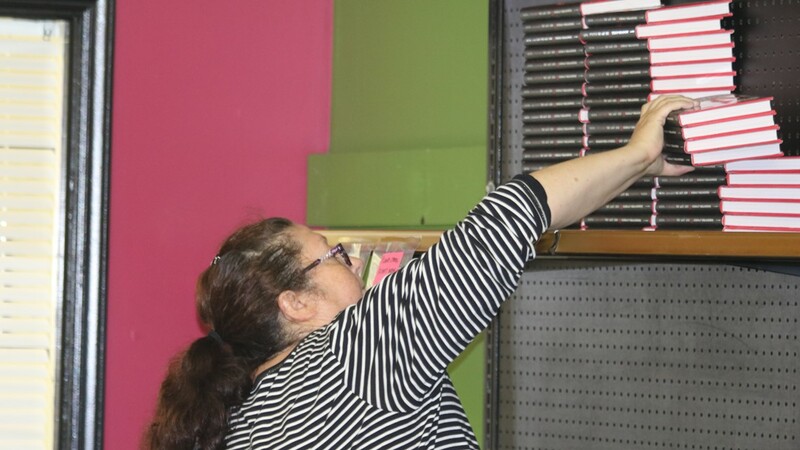 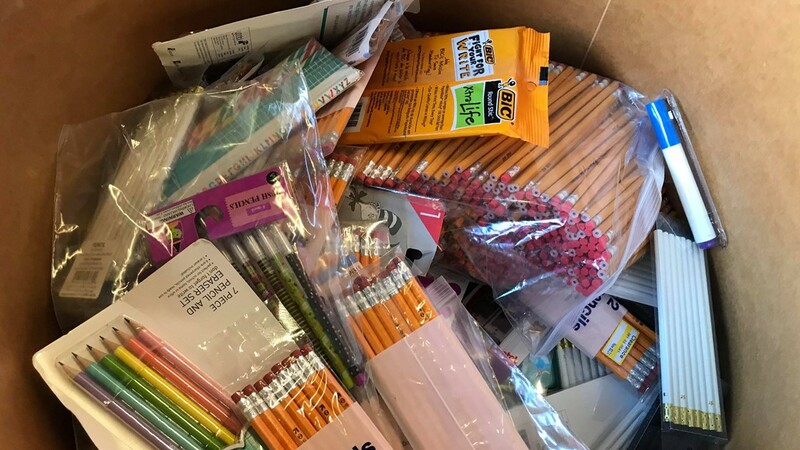 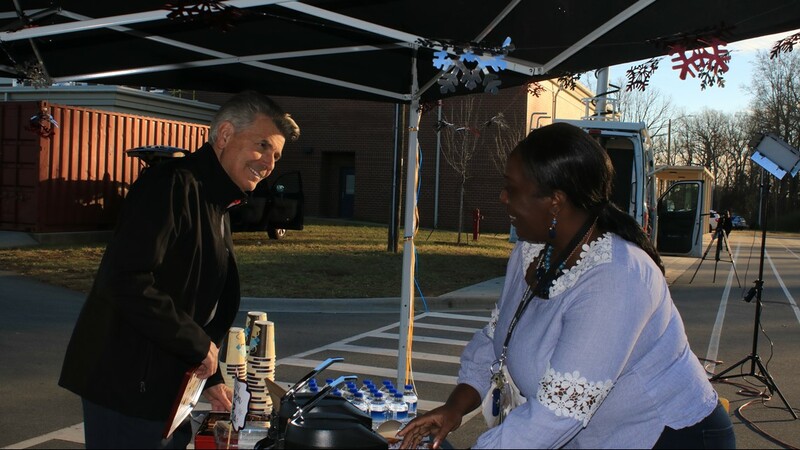 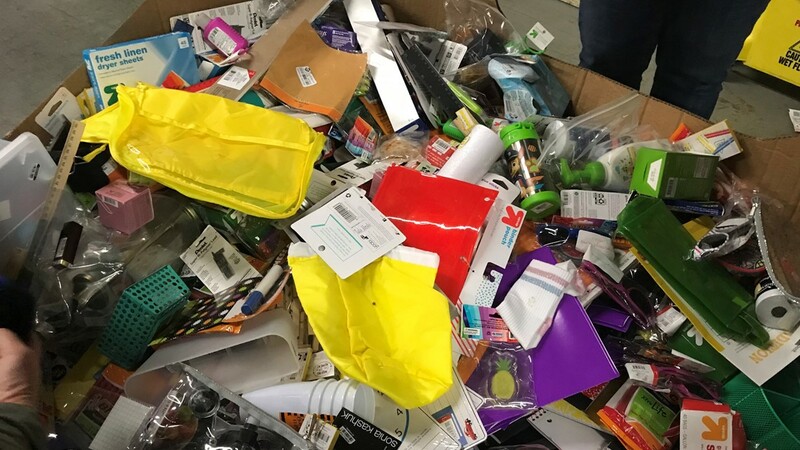 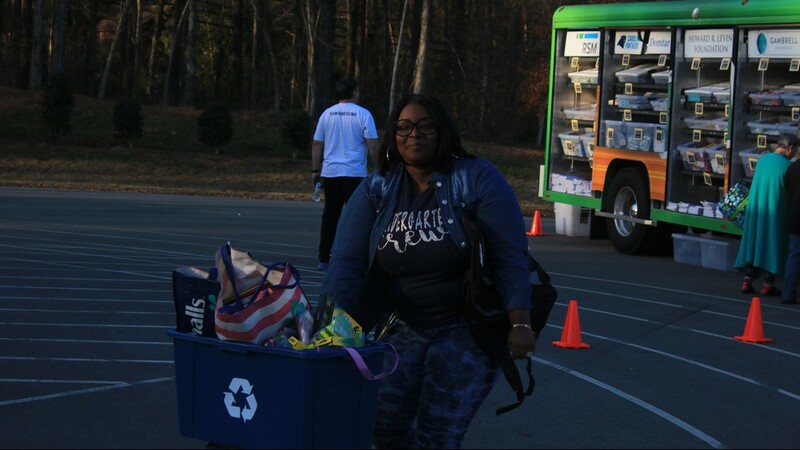 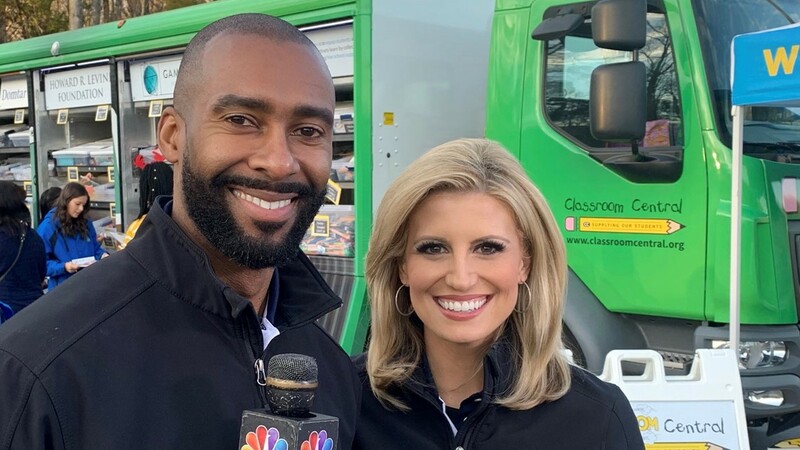 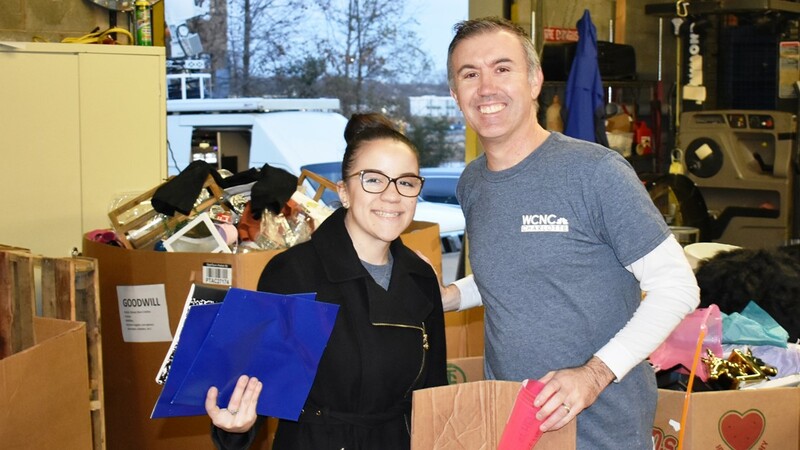 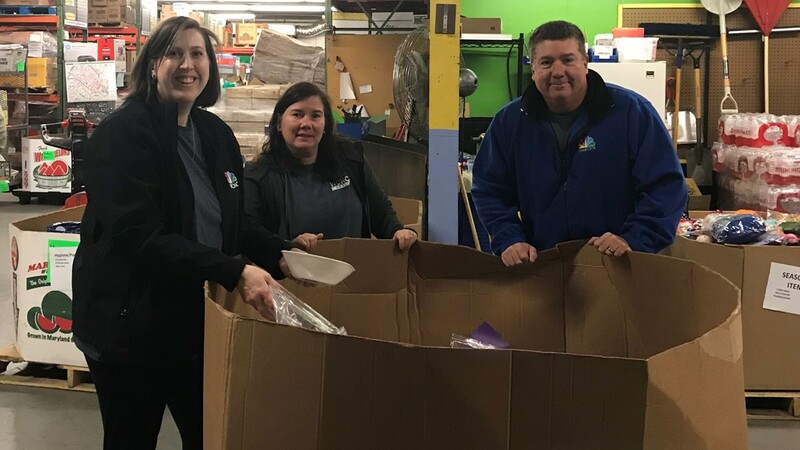 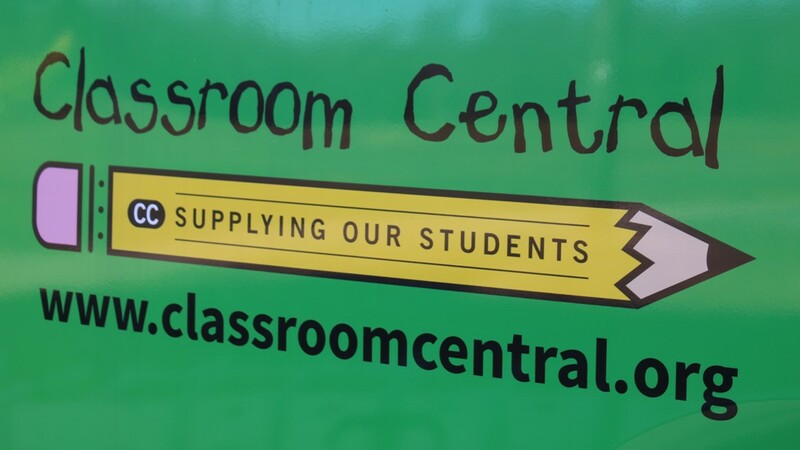 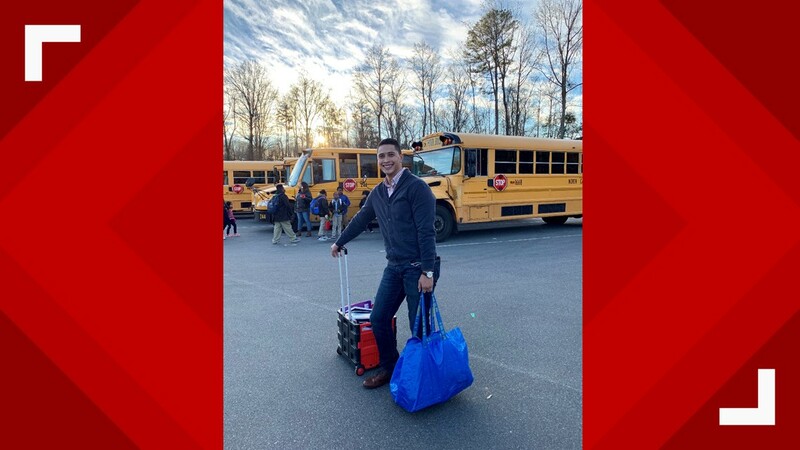 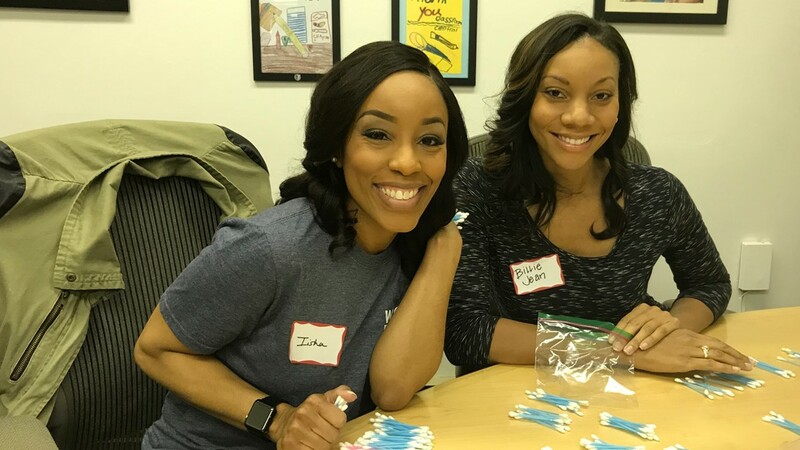 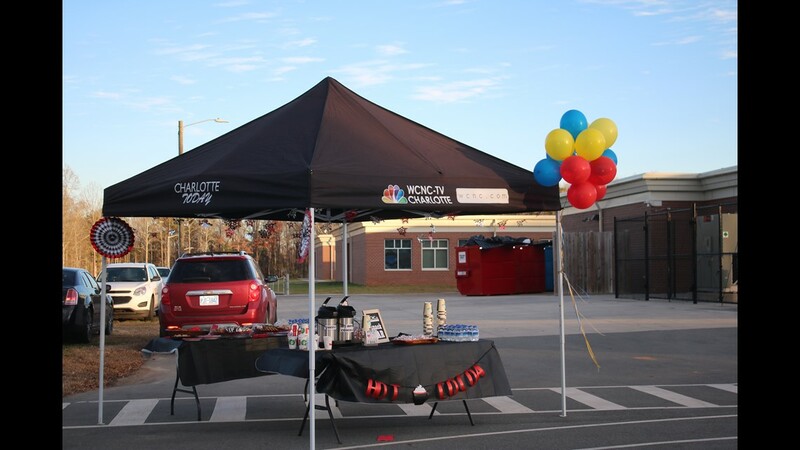 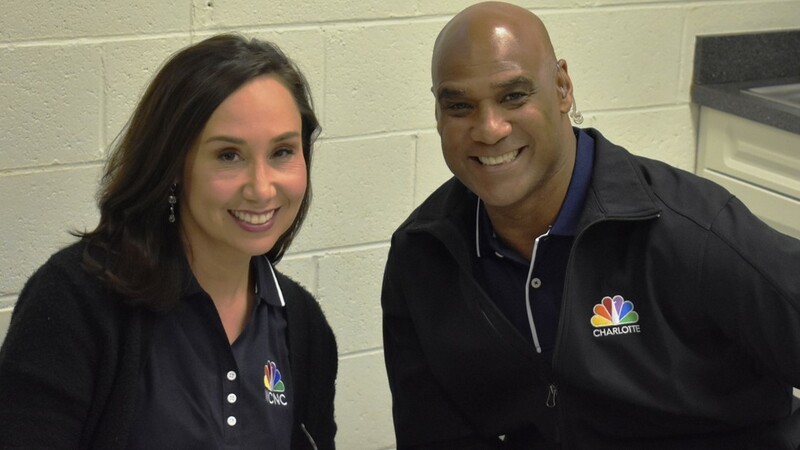 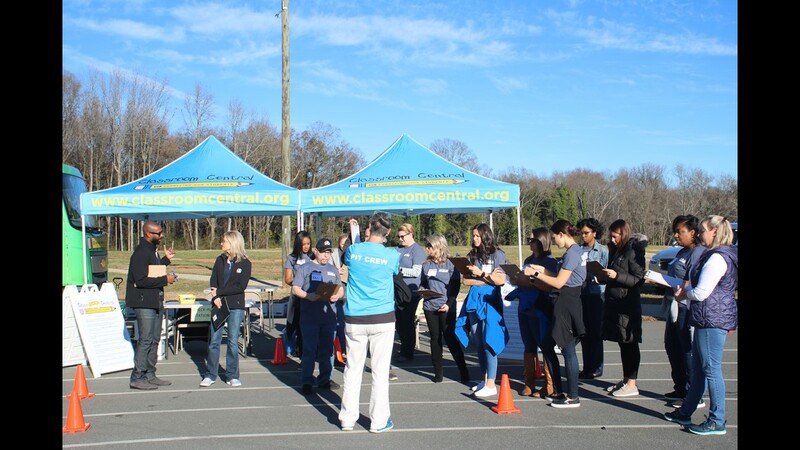 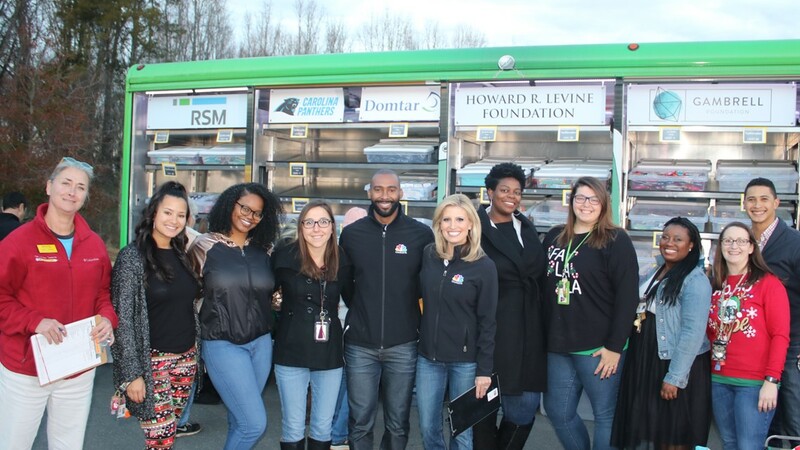 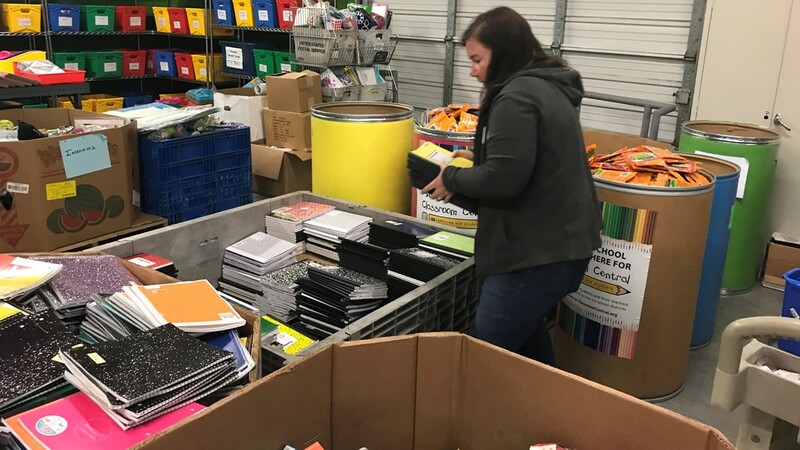 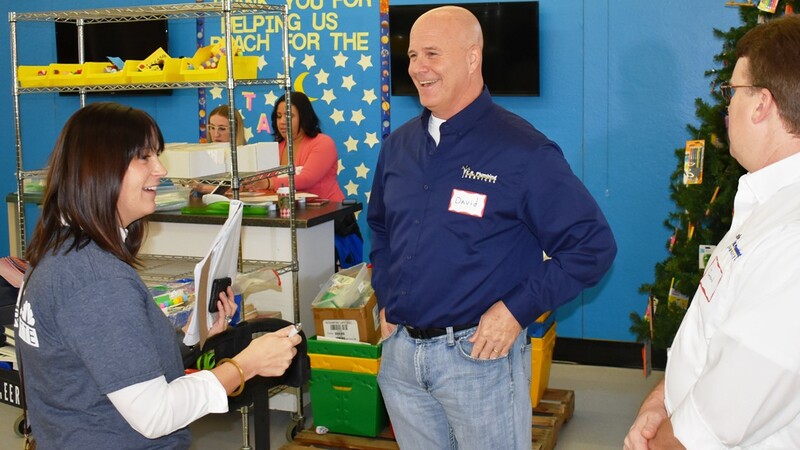 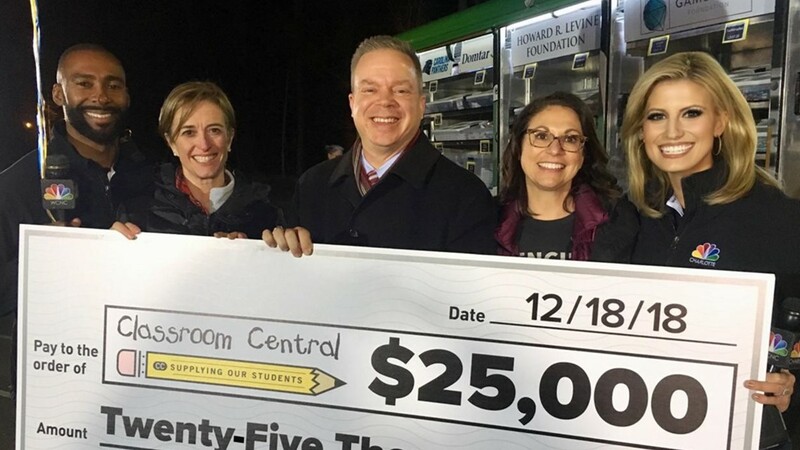 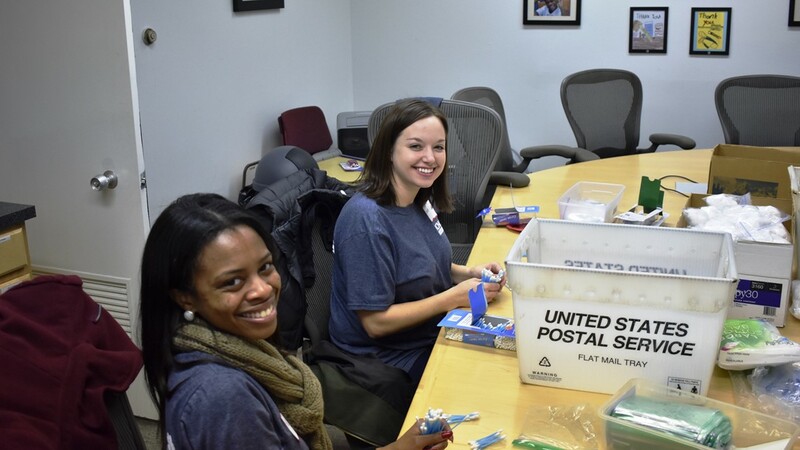 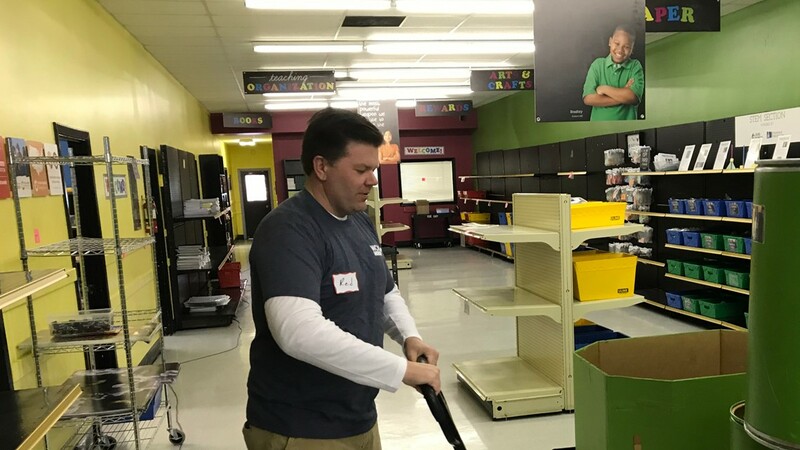 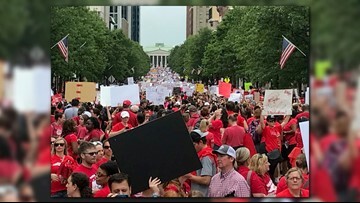 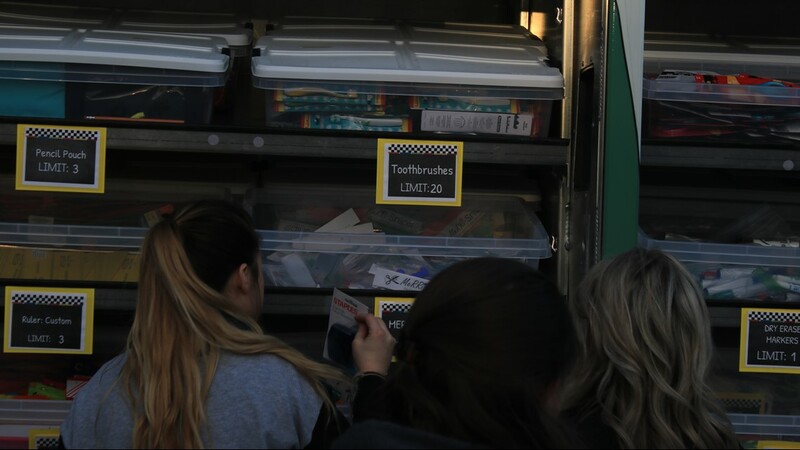 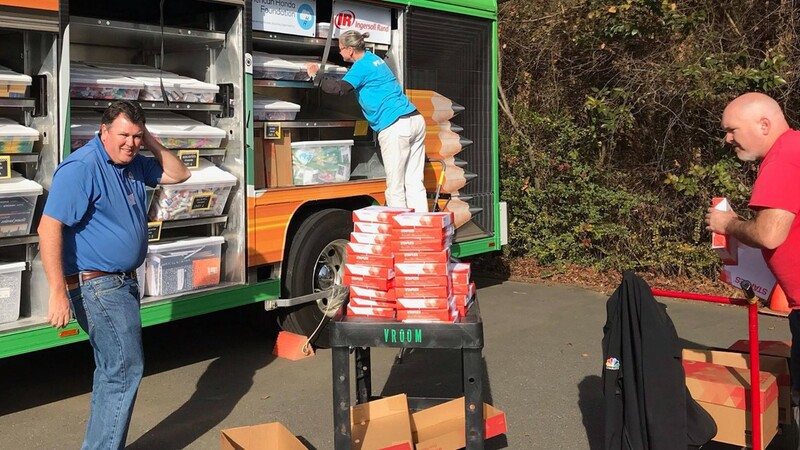 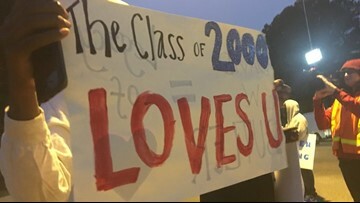 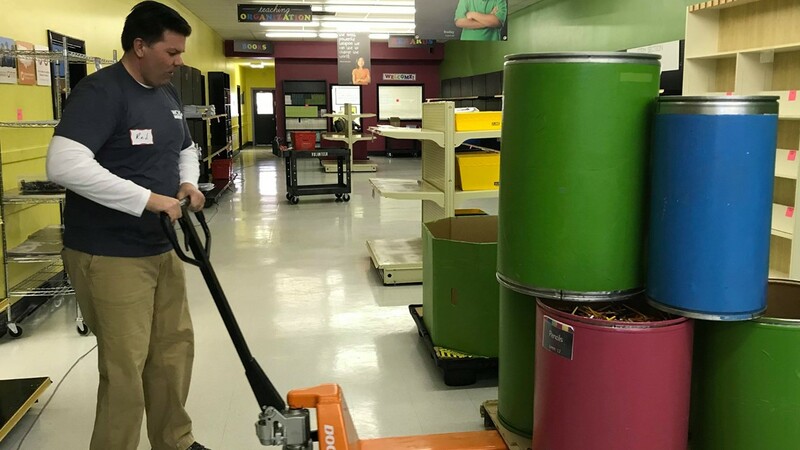 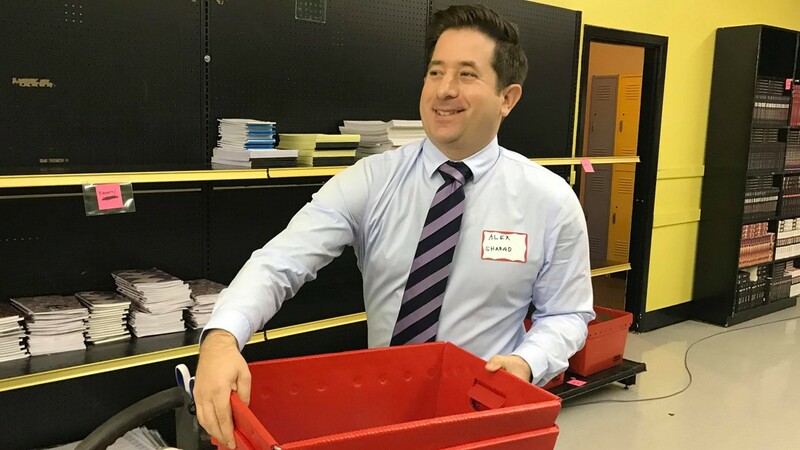 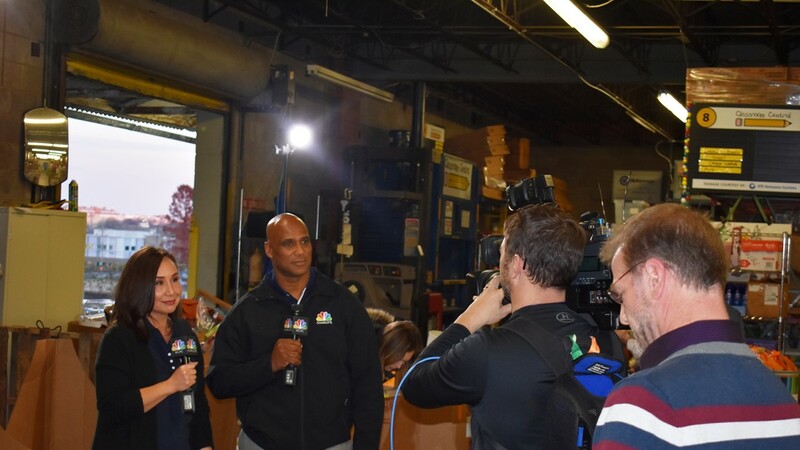 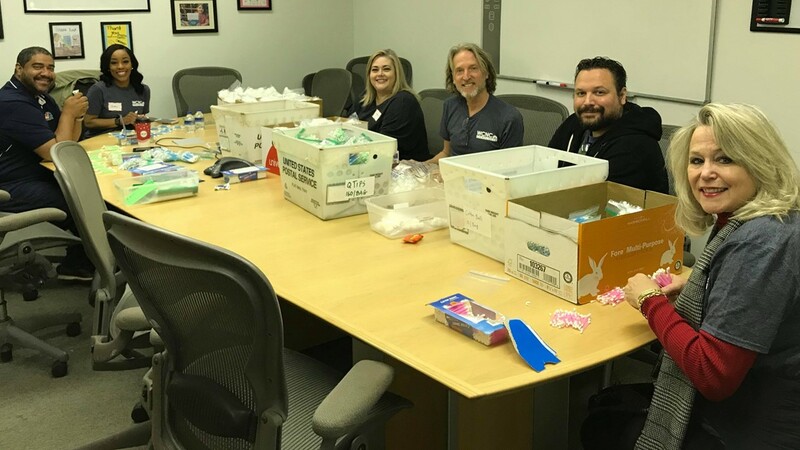 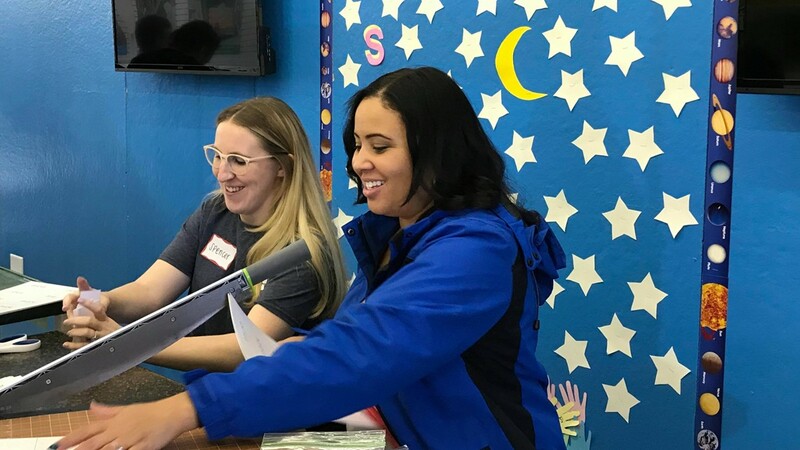 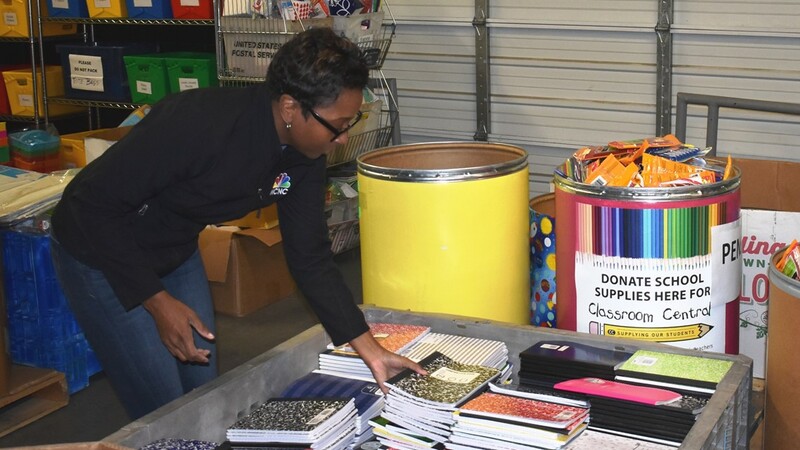 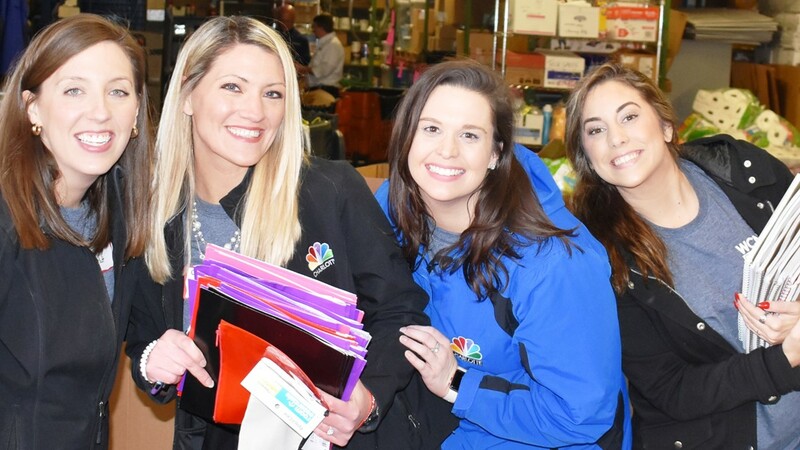 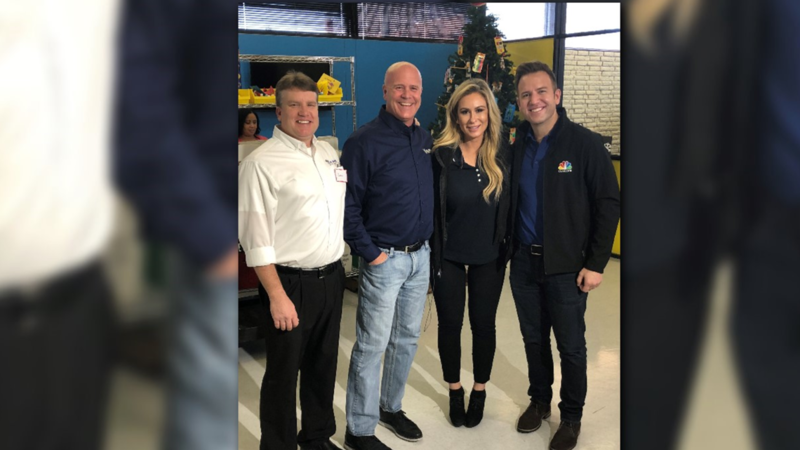 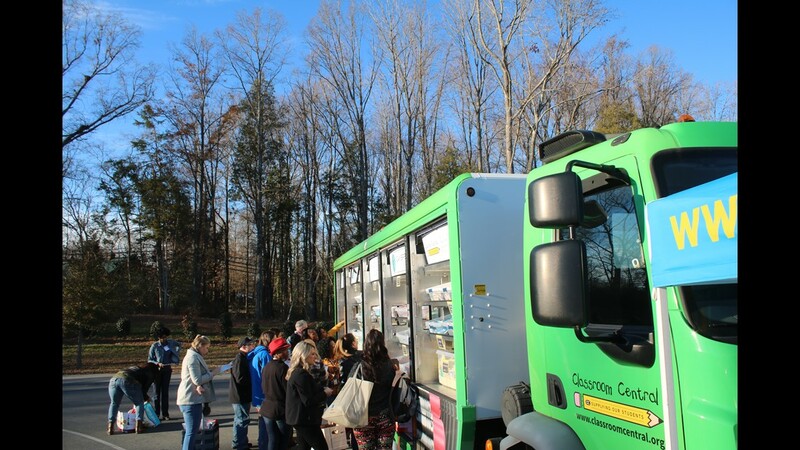 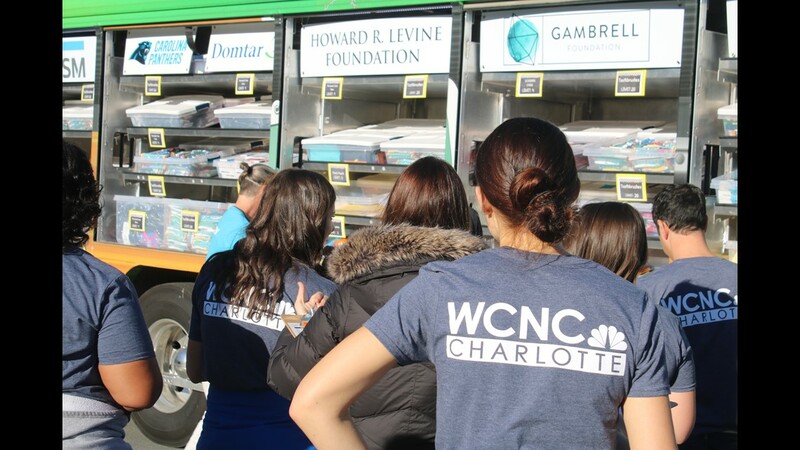 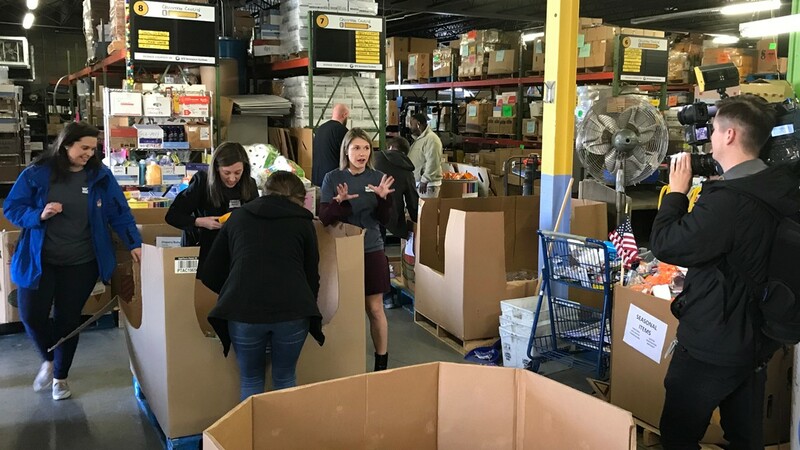 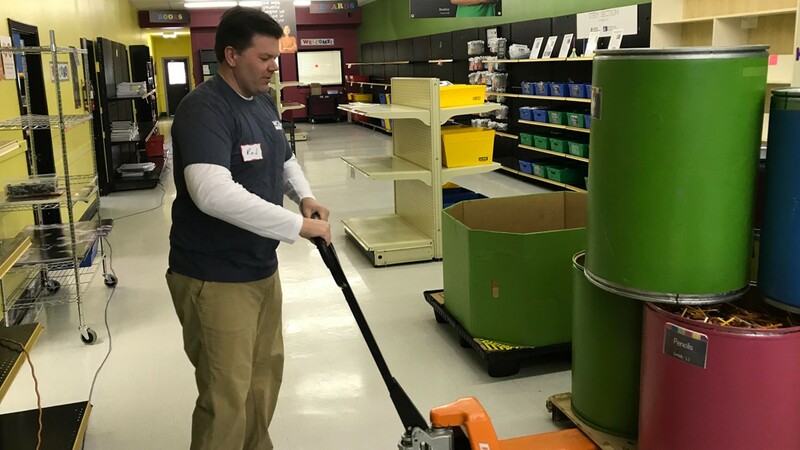 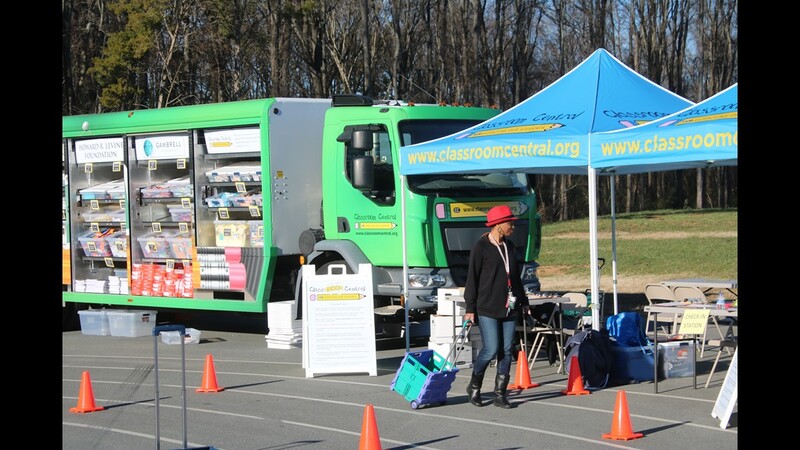 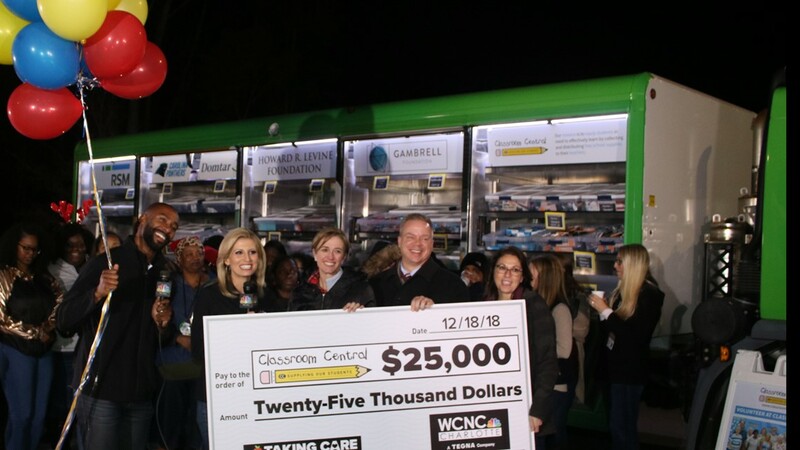 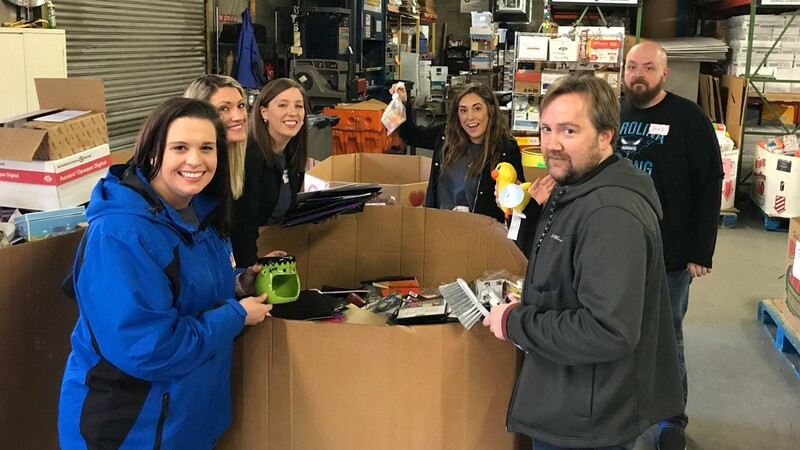 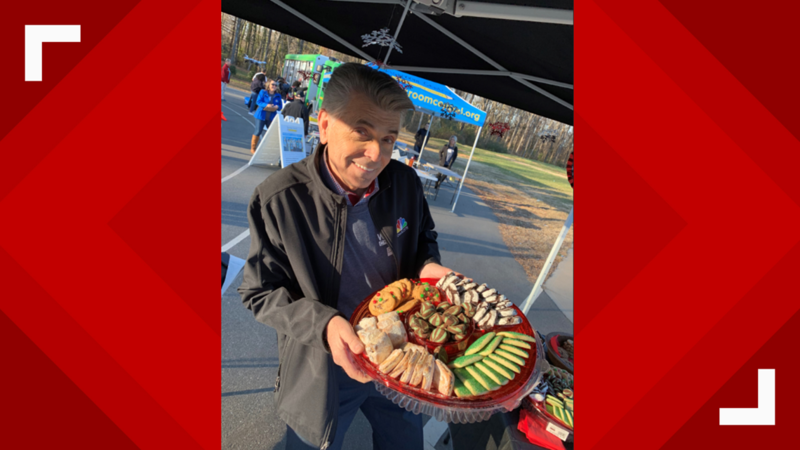 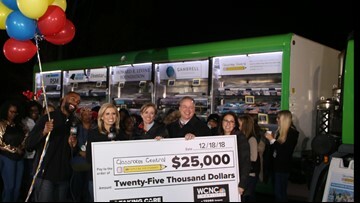 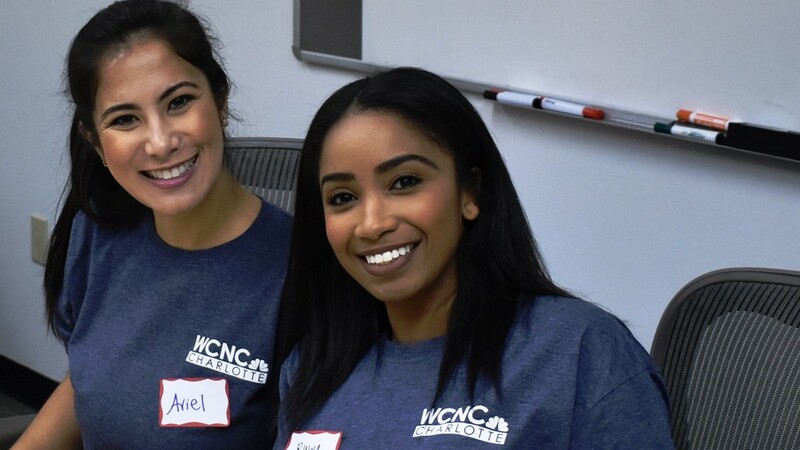 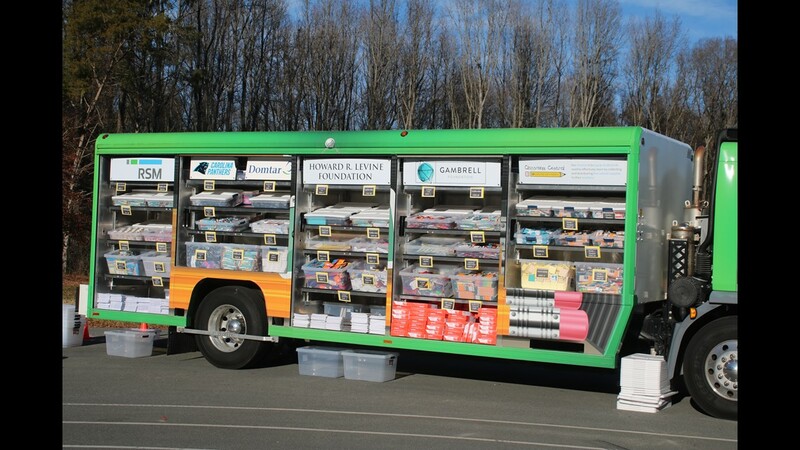 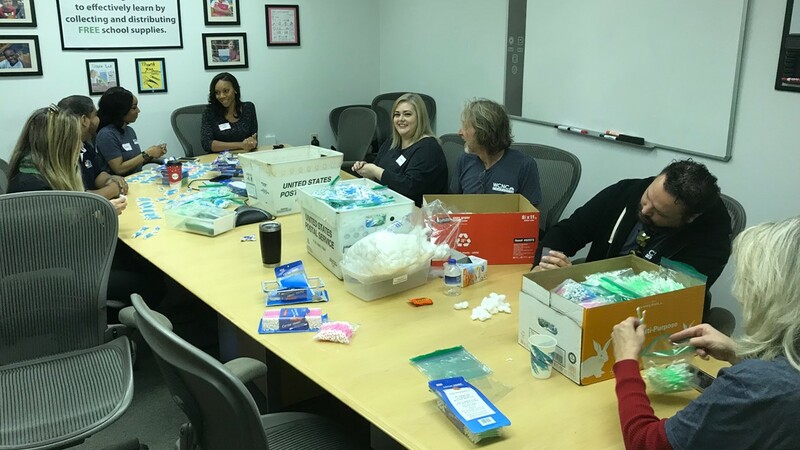 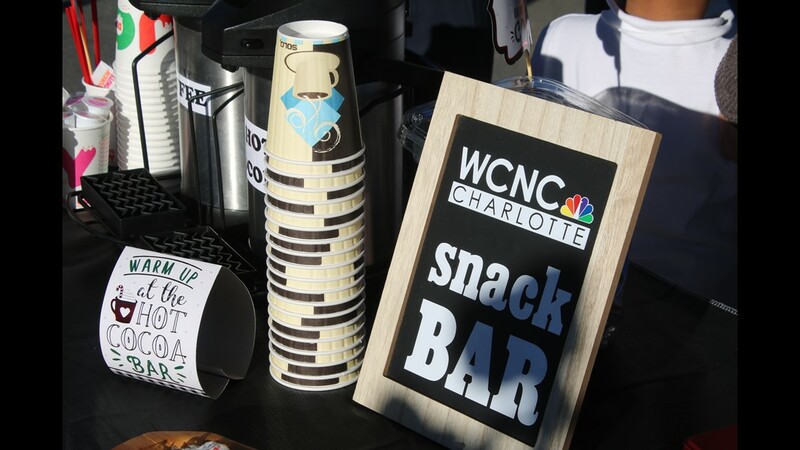 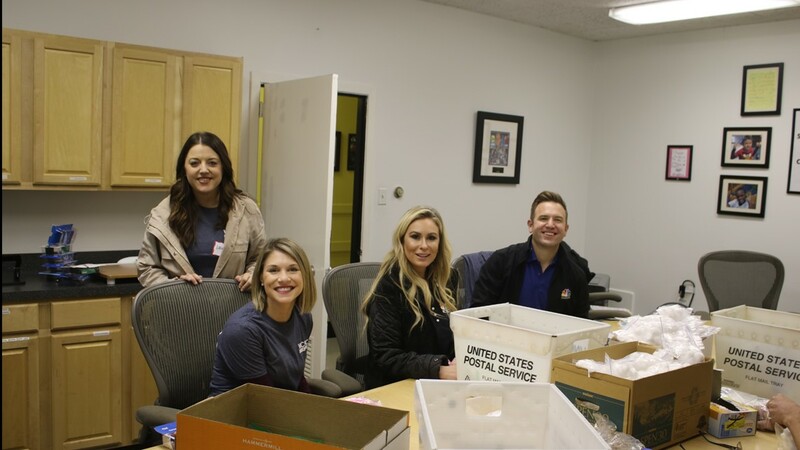 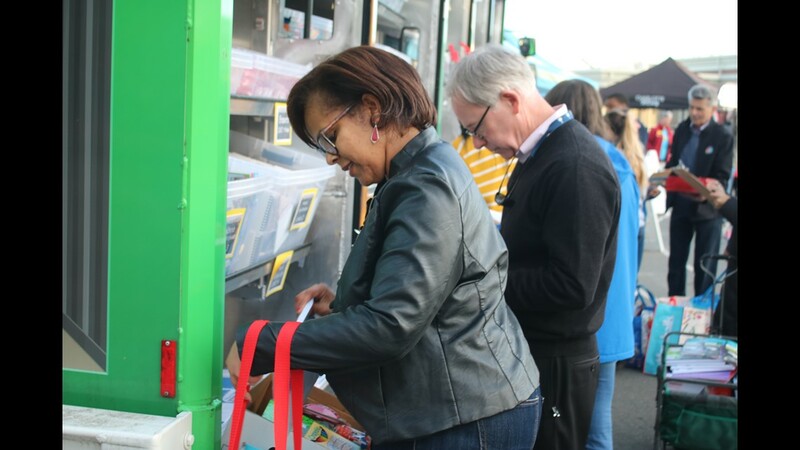 NBC Charlotte teamed with Classroom Central to make sure Charlotte-area teachers have everything they need to help our kids succeed in school. 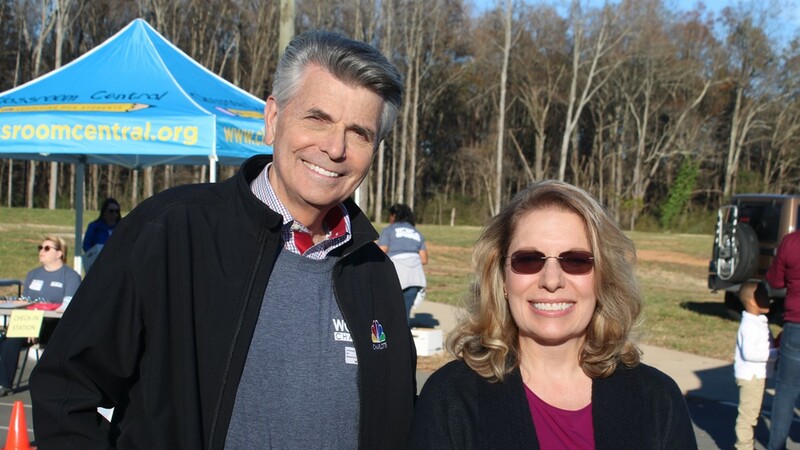 (L-R): Jason Olenberger, Dave Parker from ER Plumbing with Carolyn Bruck and Ben Thompson. 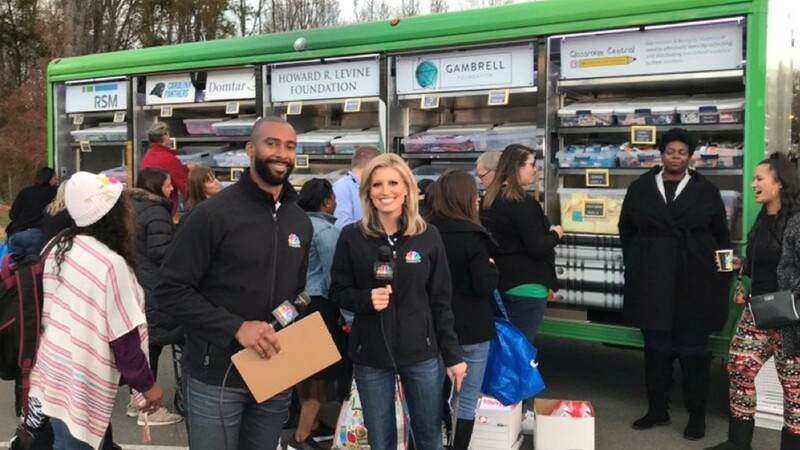 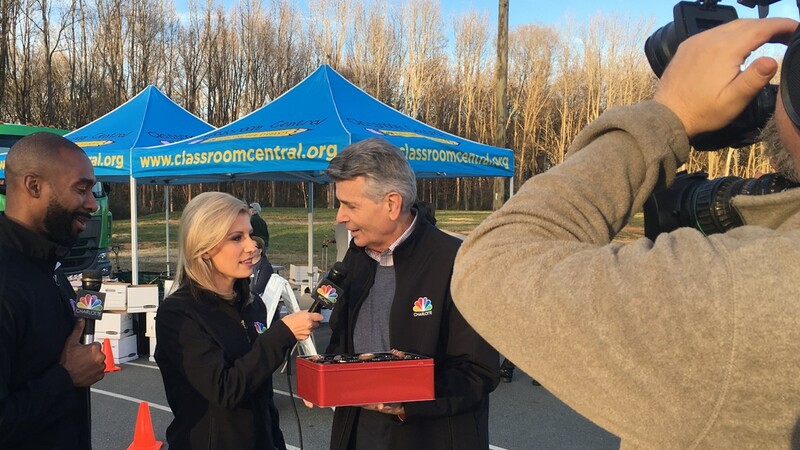 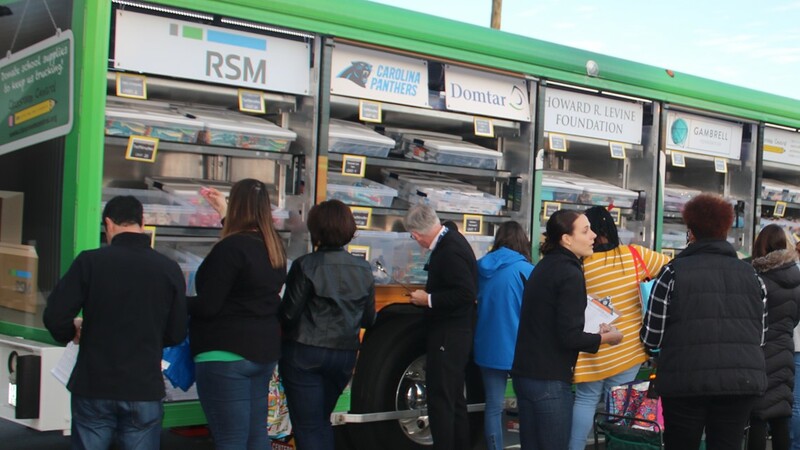 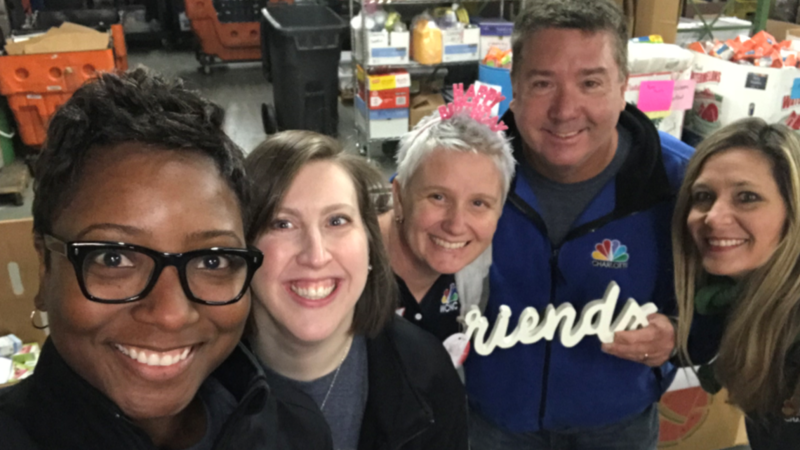 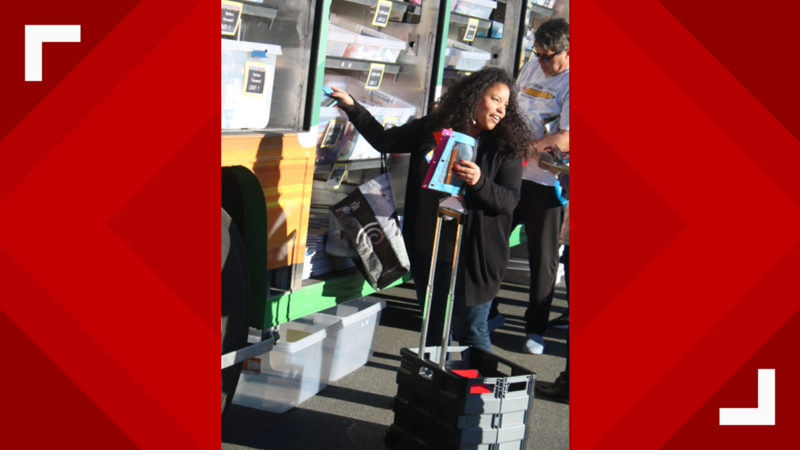 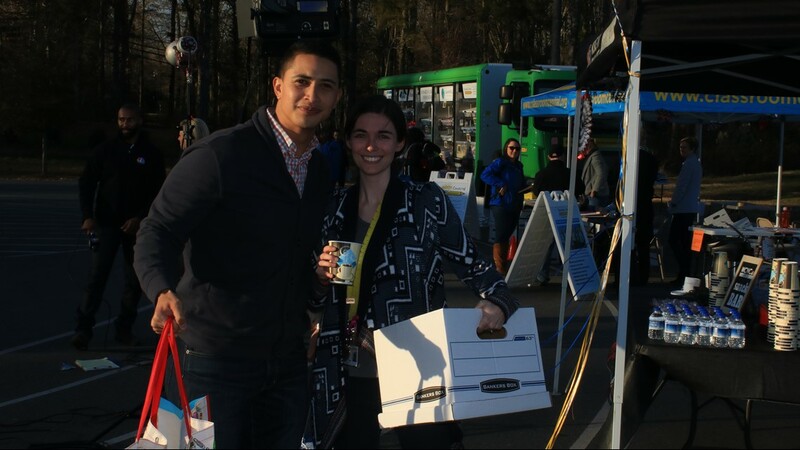 NBC Charlotte teamed with Classroom Central to equip teachers in high-poverty areas with essentials to help our kids succeed in school.